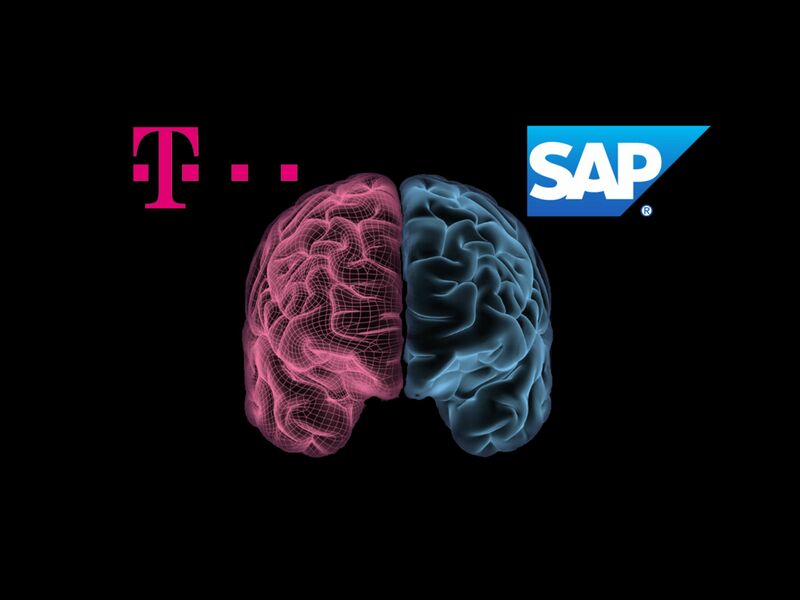 SAP and T-Systems connect their cloud-based platforms for networked devices and sensors. This enables customers to seamlessly integrate IoT data into their SAP systems. "We are now making it very easy for our customers: Attach sensors and switch them on. In this way, the Internet of Things can be used for process automation," says Adel Al-Saleh, CEO of T-Systems at the Hannover Messe. The solution is immediately available. The start is made by a solution for logistics. The telematics module not only recognizes the position of goods via GPS, but also their speed. It also provides data on shocks and temperature. Further devices will follow. These include an order button, for example. Or: A module that collects data on machines. And there will be a digital label for logistics in the future. Components like these collect data and transmit it encrypted to T-Systems' IoT platform. By linking their clouds, these data are now automatically transferred to SAP Leonardo IoT, SAP's IoT solution. This enables customers to improve their processes with SAP systems such as SAP S/4HANA. The Internet of Things is an important component of Telekom's strategy. The focus is on the manufacturing industry and the logistics sector. By 2020, there are expected to be around 30 billion sensors worldwide. Around 40 percent of all data will then come from machines and vehicles. For more HANNOVER MESSE news and photos, clickhere.